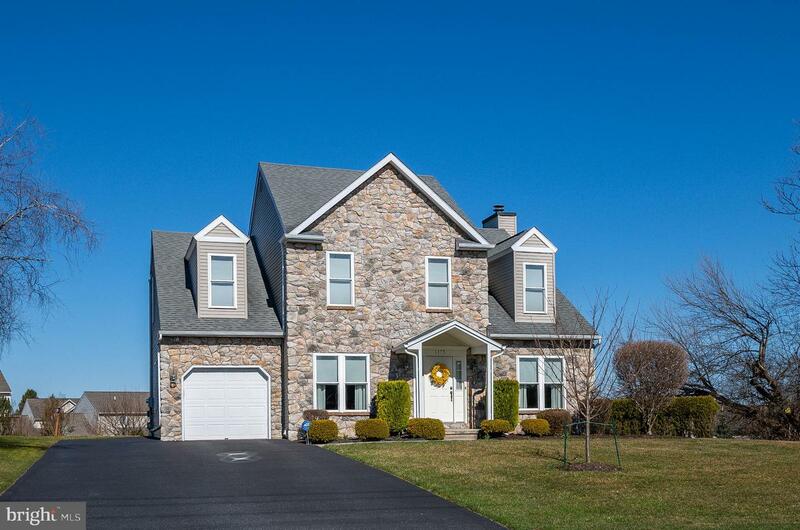 Have you been waiting for that WOW house to come on the market? 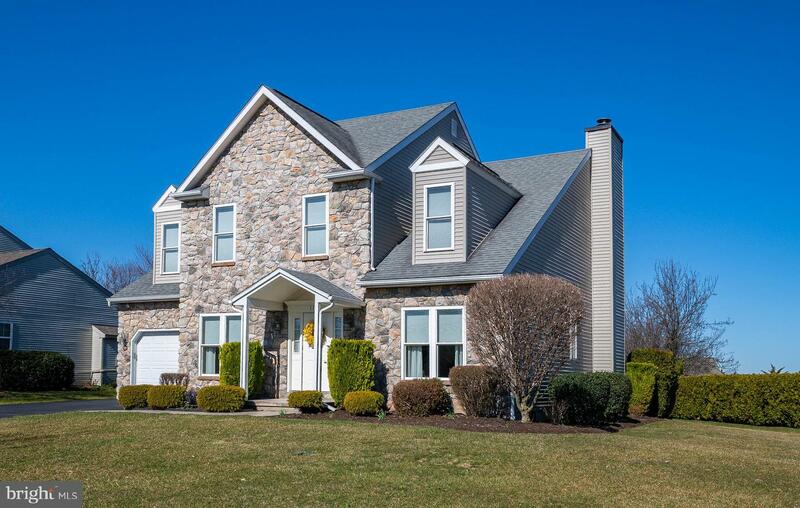 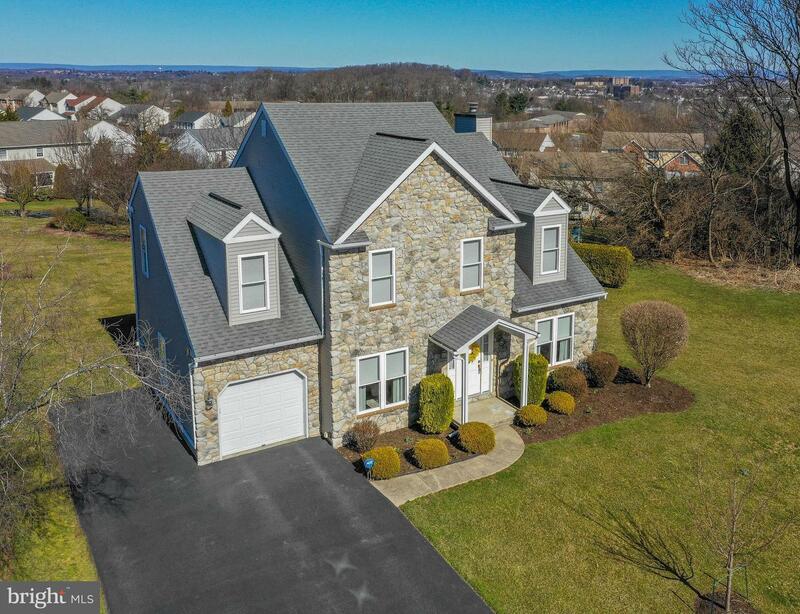 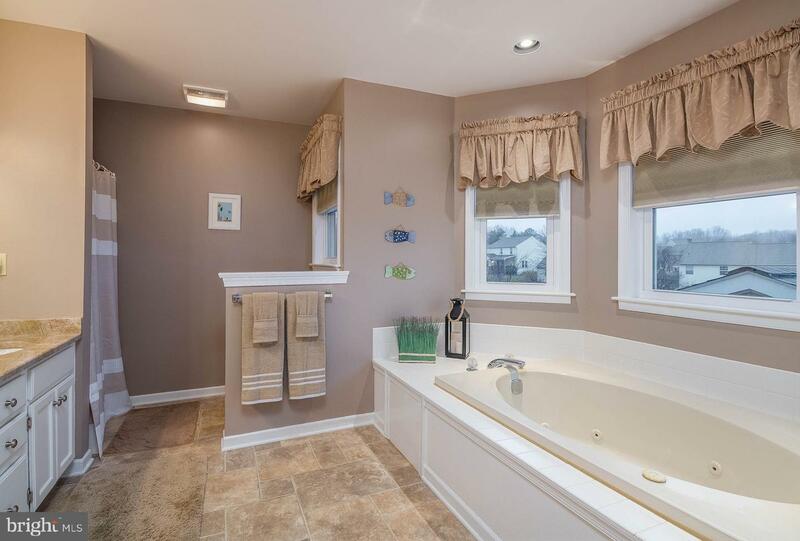 This 5BR stone two story in the desirable Overbrook community of Cumru Township just oozes WOW. 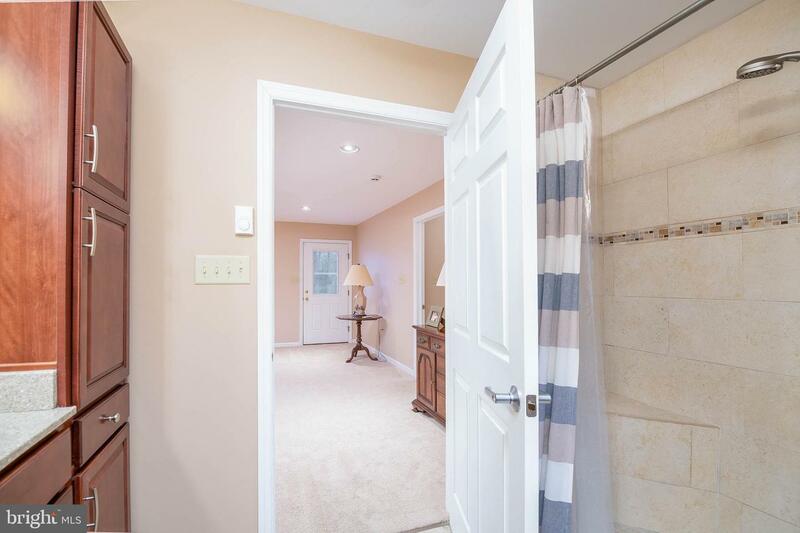 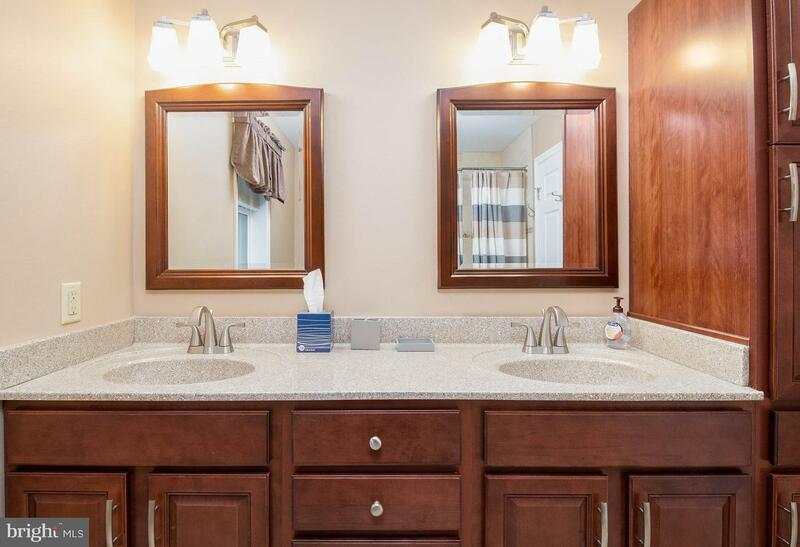 As you enter the front door, to the left is the formal DR, perfect for those special dinner parties or family events, and a powder room for the convenience of your family and guests. 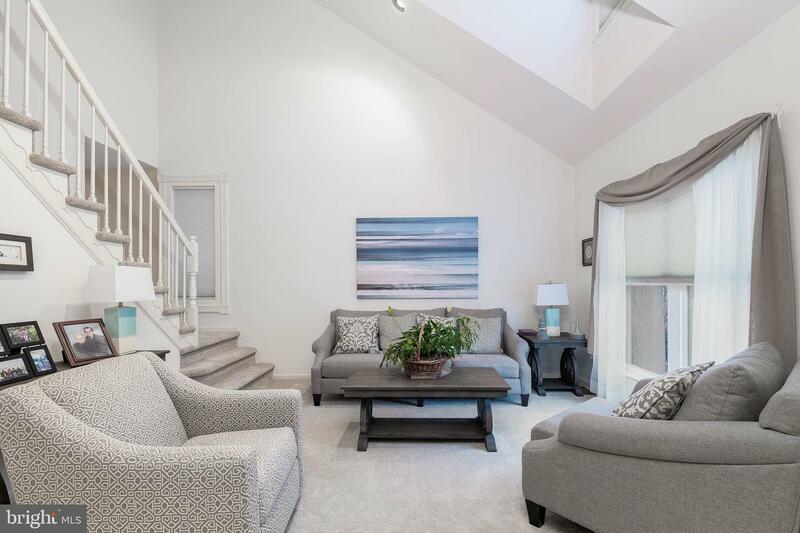 To the right is the gorgeous living room, painted in the newest and most desirable tones and showcasing extended length front windows, cathedral ceilings and a sunlight split staircase that leads to the family room on one side and to the second level on the other side. 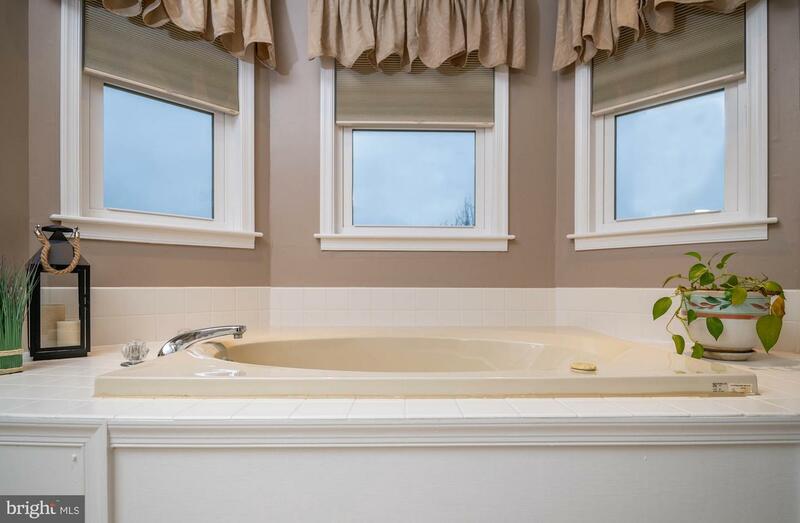 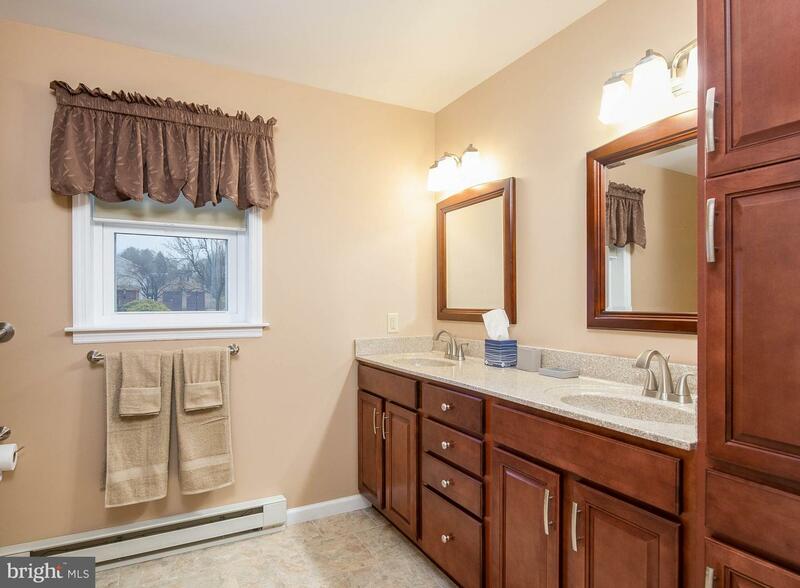 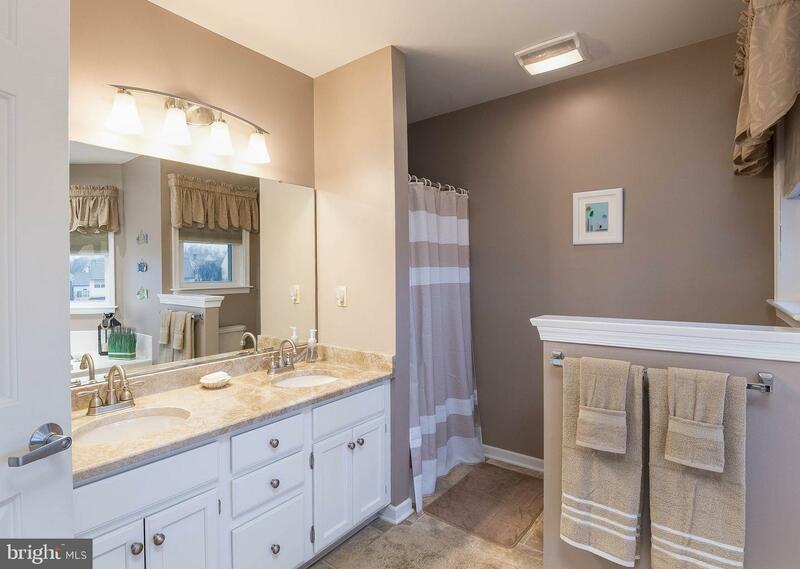 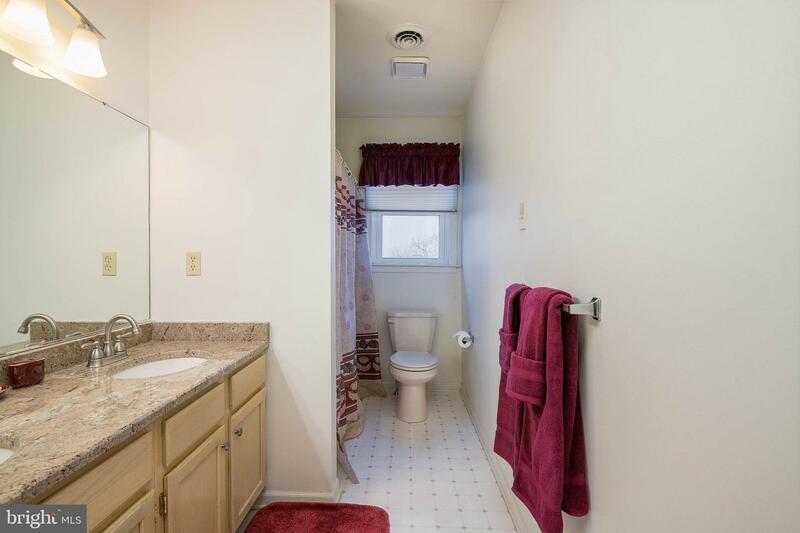 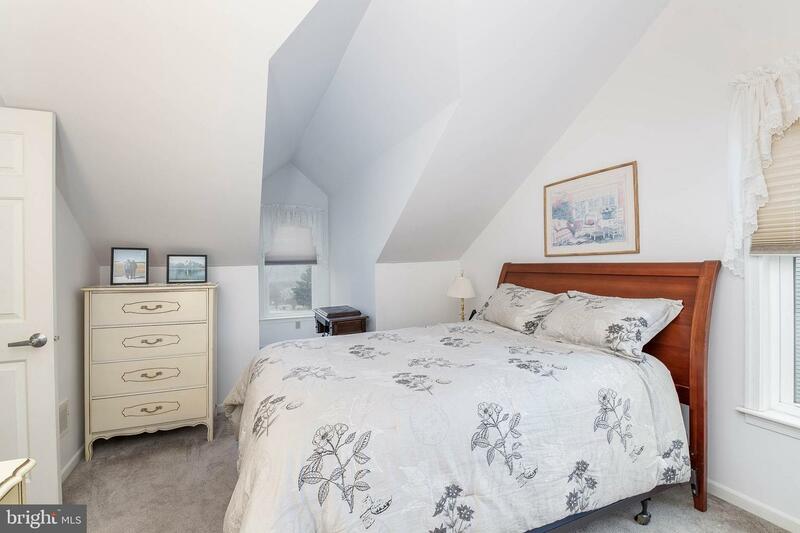 The second level has a full, common bathroom, 4 bedrooms, one with the charming dormer angles kids love, and a master bedroom with privacy curtains and en suite bathroom complete with inviting jacuzzi and double sink vanity. 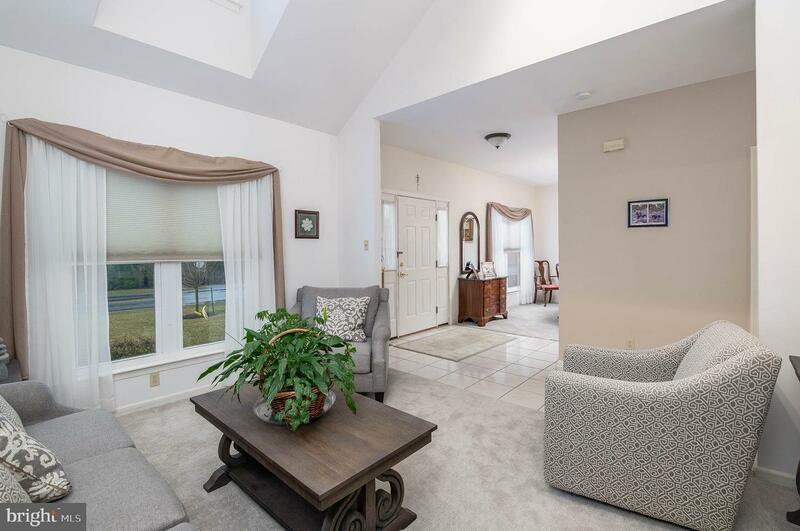 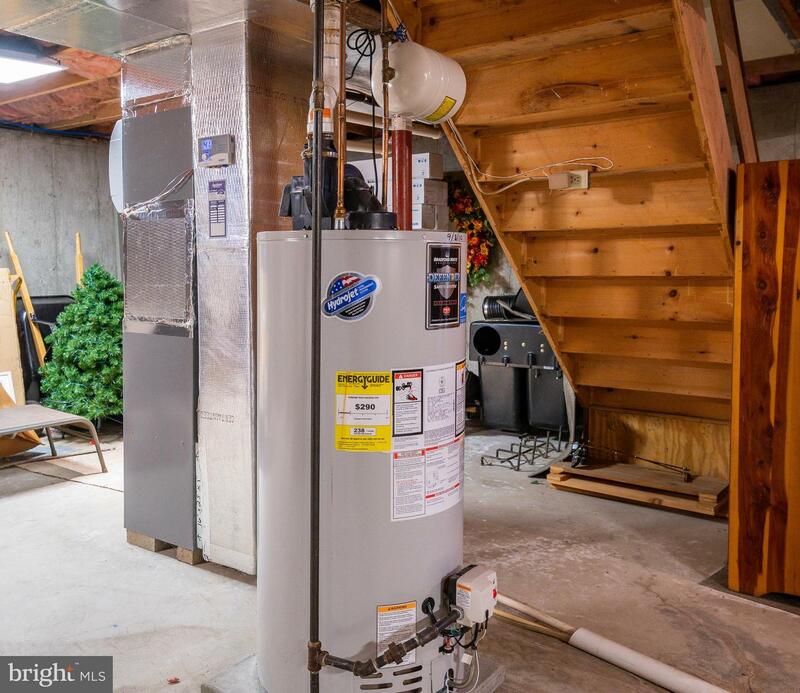 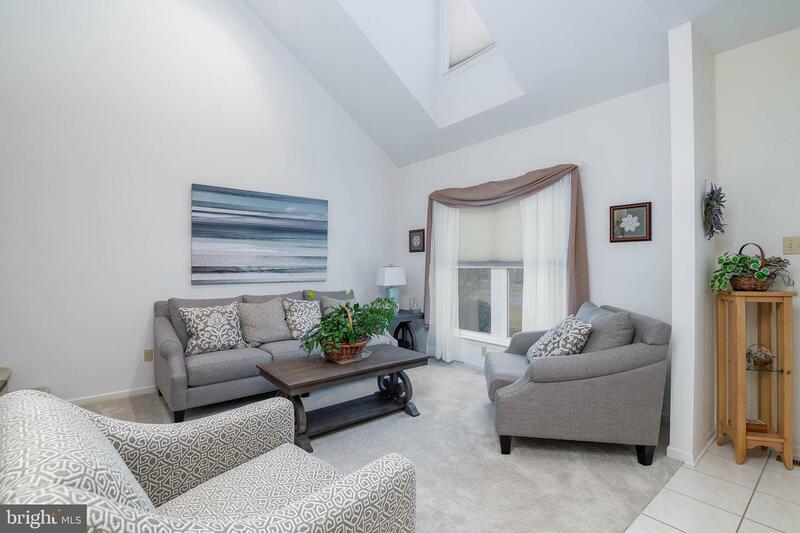 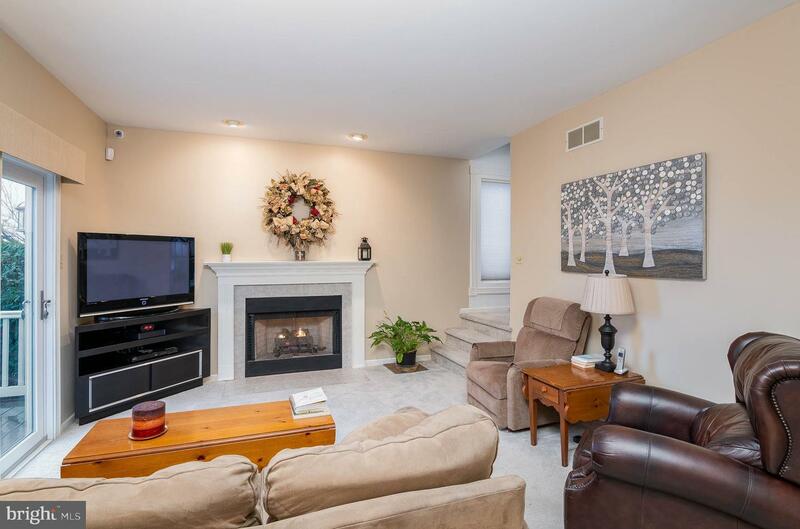 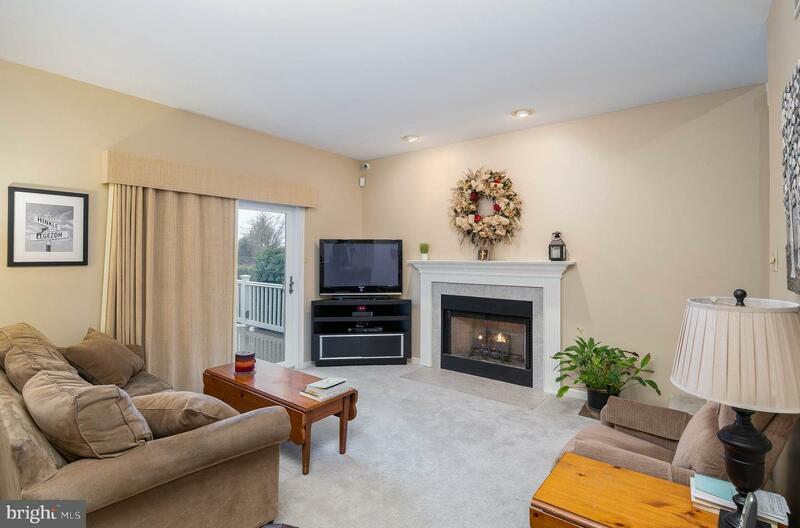 Back downstairs to the family room with a gas fireplace and access through sliders to a rear patio that shows off a gorgeous view and from which you have a perfect spot to watch the July 4th fireworks from the Gov Mifflin campus. 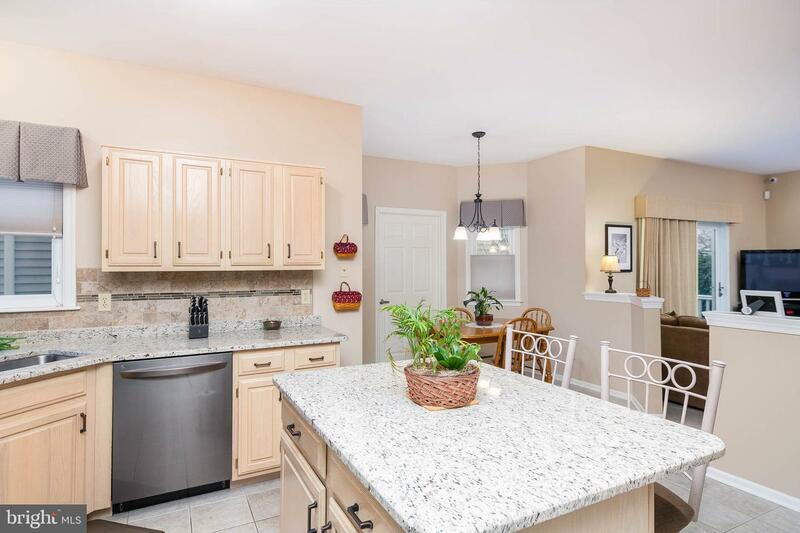 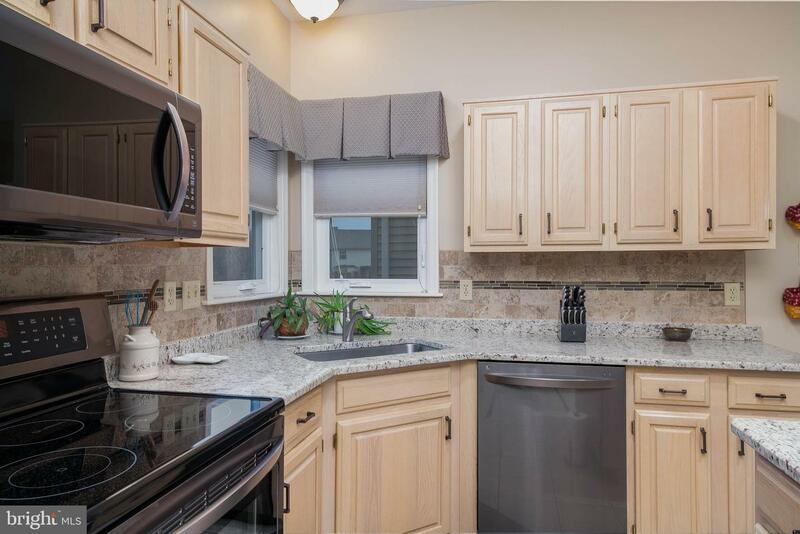 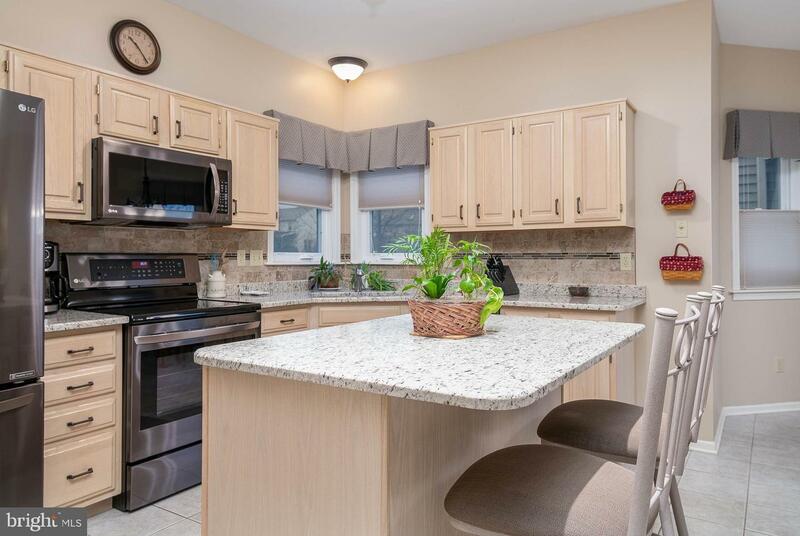 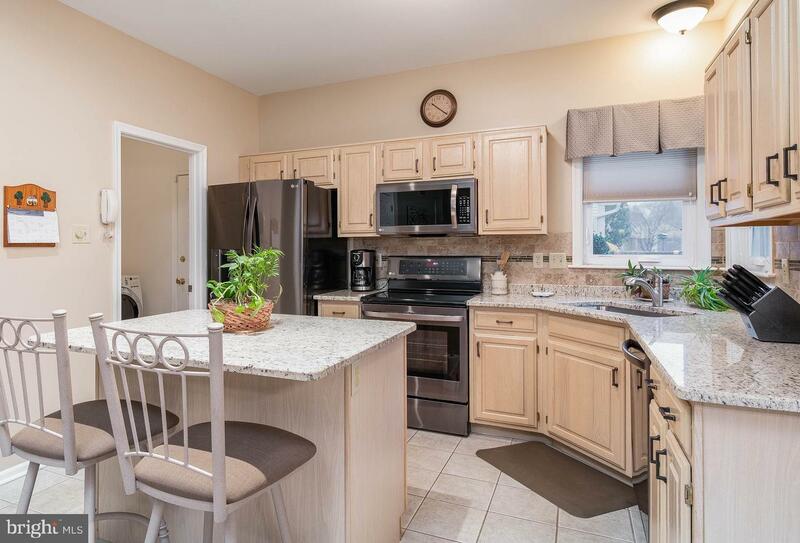 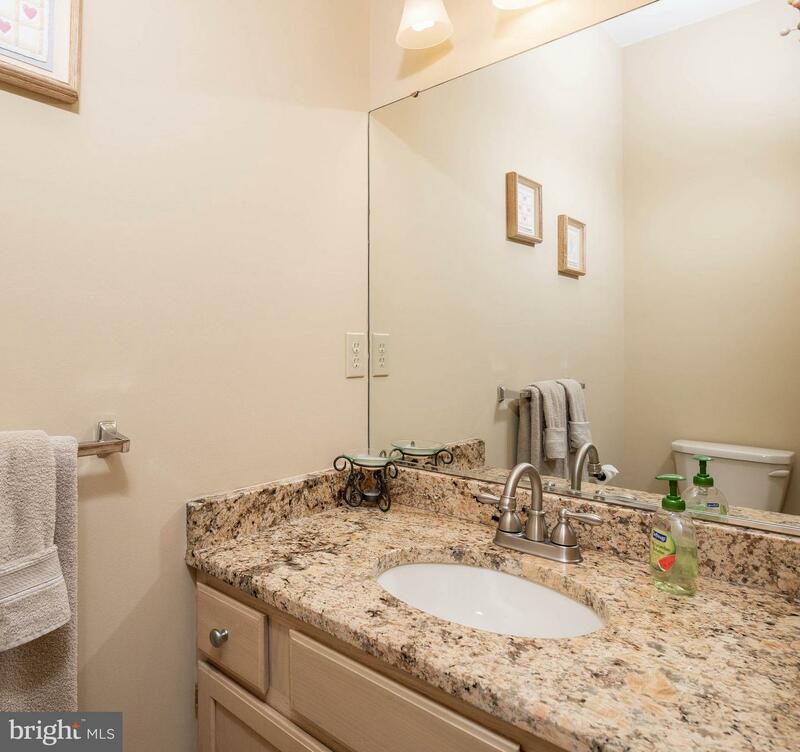 The eat-in kitchen, newly remodeled, has granite counter tops and island, a corner sink with windows, new stainless-steel appliances, all of which remain, and a laundry room off the kitchen complete with folding counter and door leading into the garage. 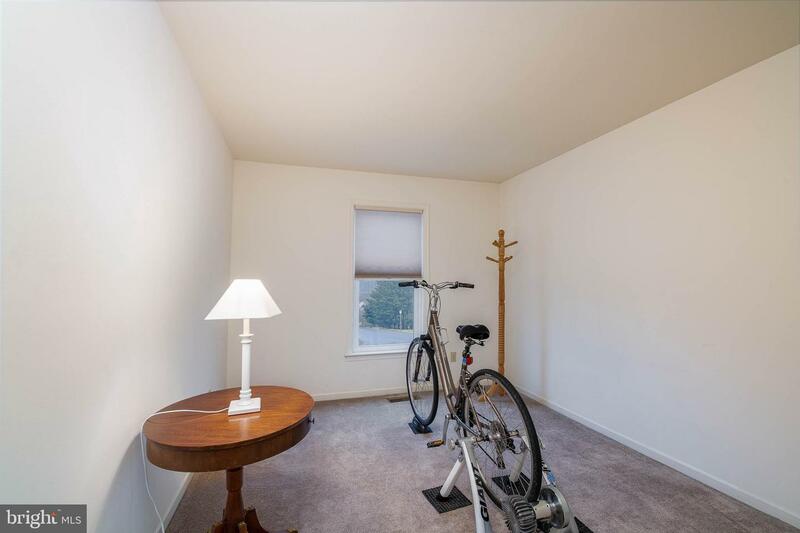 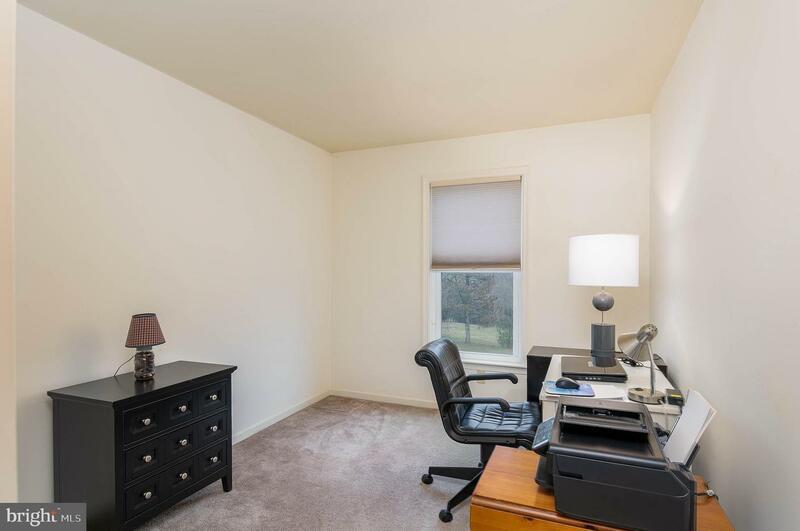 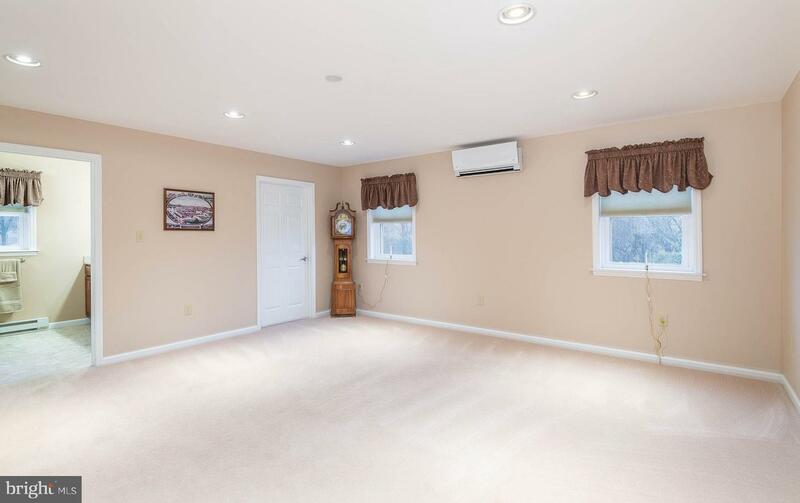 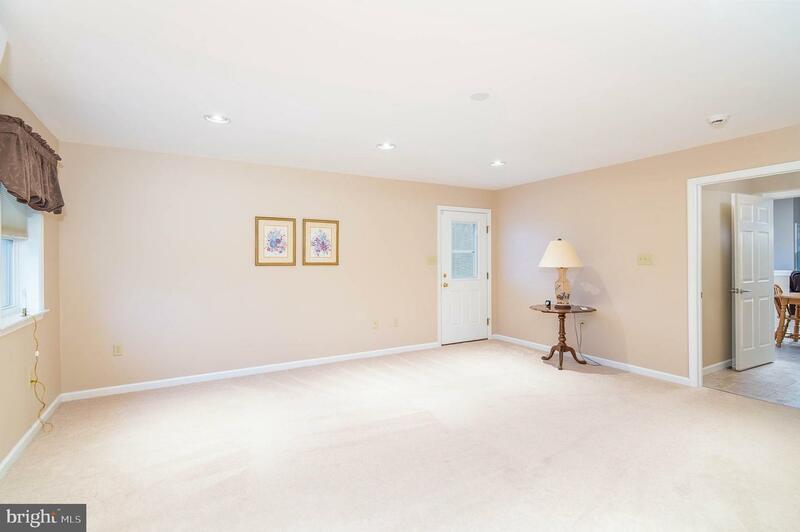 Of course, there is a full basement and attached one car garage with lots of additional parking in the driveway. 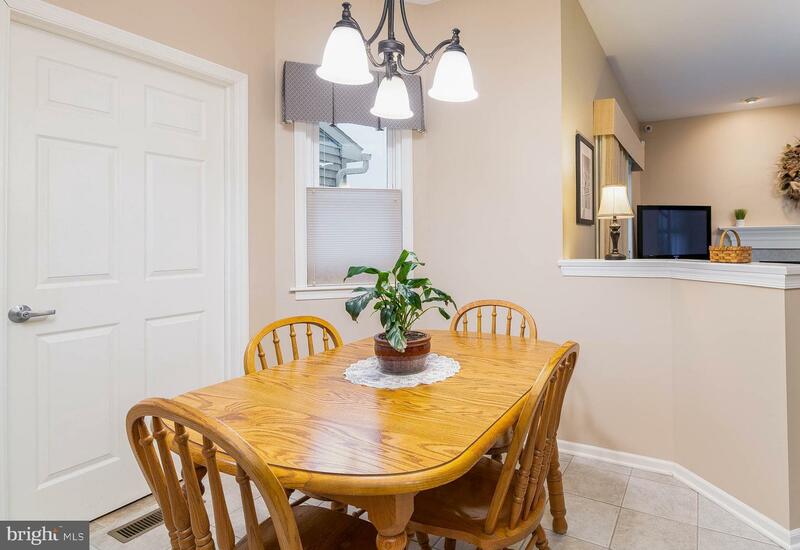 We have kept the best for last because the WOW factor really hits its stride when you enter the privacy doors in the kitchen to a foyer area that leads to a huge in-law or adult child suite. 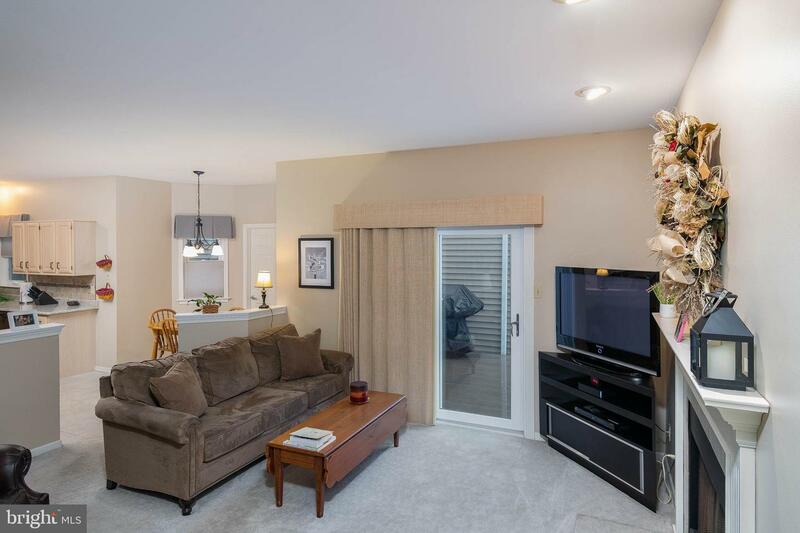 This area takes you by surprise because of its size and quality. 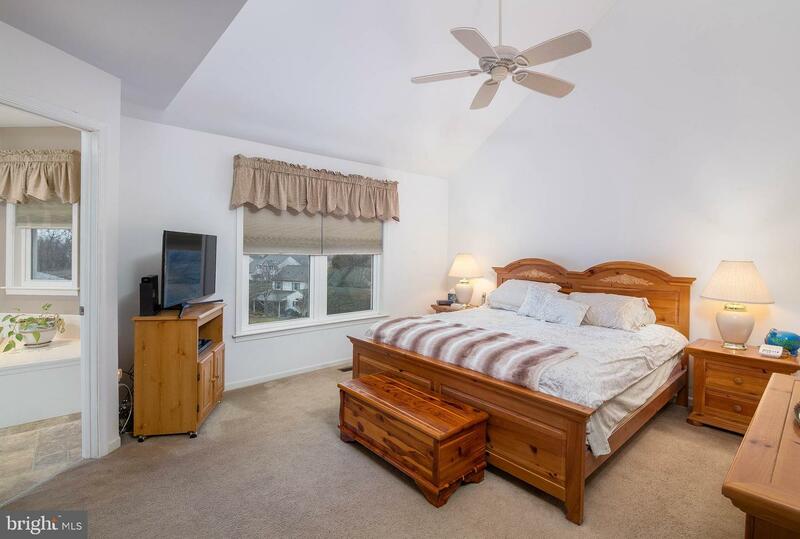 The bedroom/living/media area has plush carpeting, a walk-in closet, a beautiful bathroom with shower and double sink and vanity, a separate heating system for additional comfort for the suite's occupant, and a private entrance that leads to that same patio at the rear and side of the home. 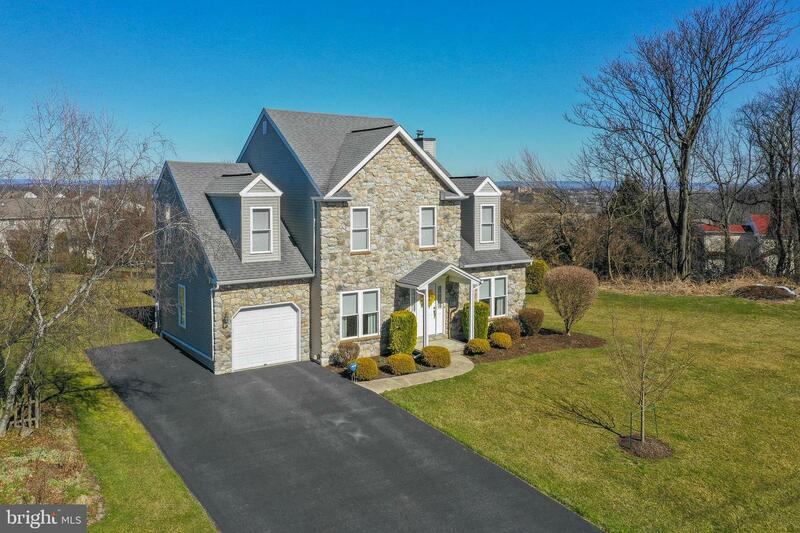 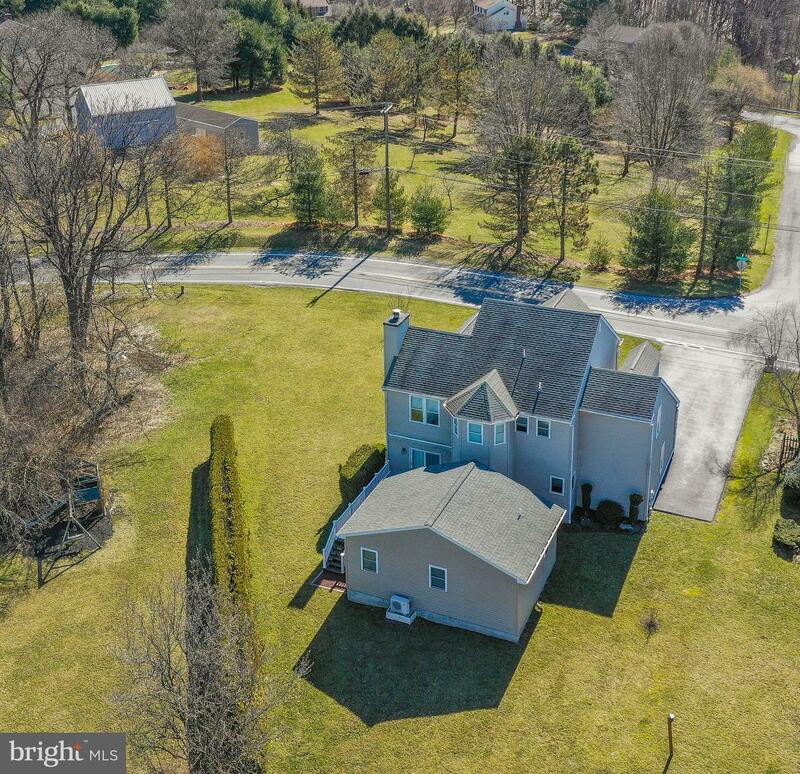 The location of this unique Gov Mifflin home seems almost rural, yet you are minutes from everything. 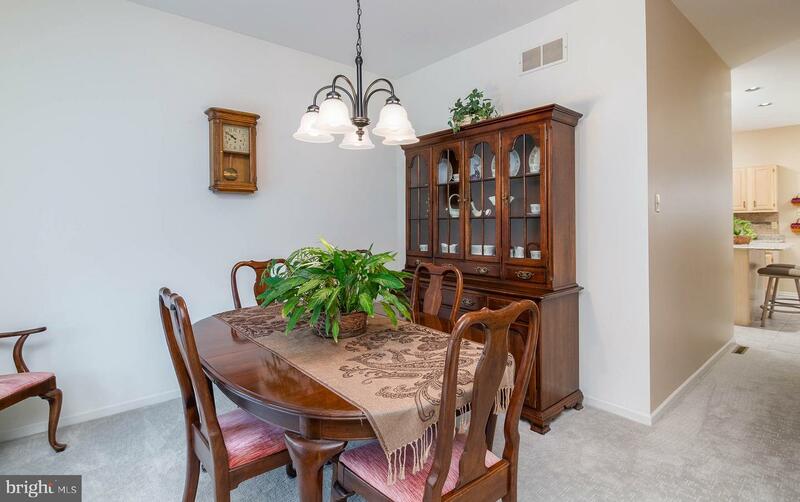 The sellers are the original owners, loved their home and took amazing care of it. 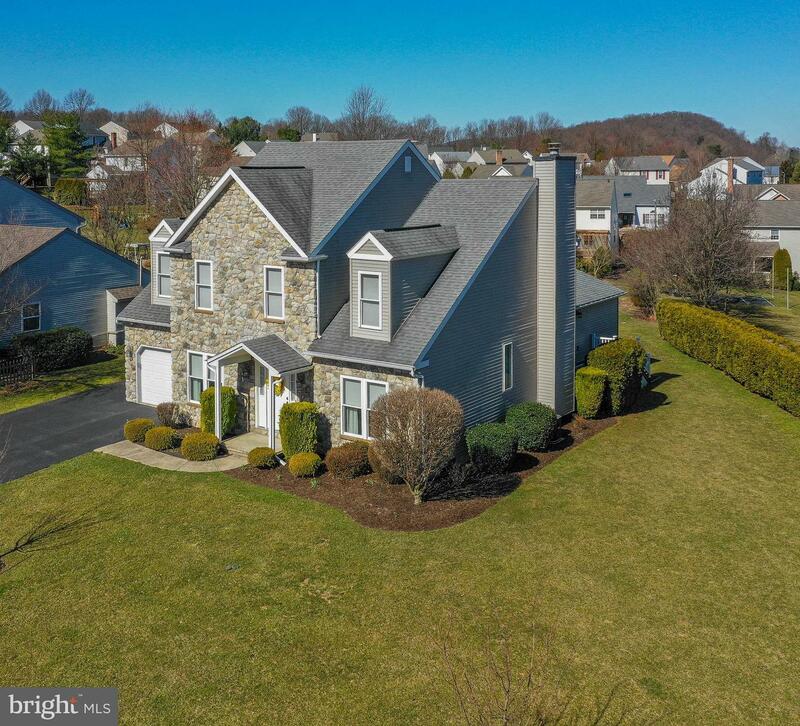 The pride of ownership is everywhere, the colors and angles of the property are alluring, the lot and view are amazing, 5 bedrooms and 3.5 baths, and then there is that WOW factor!